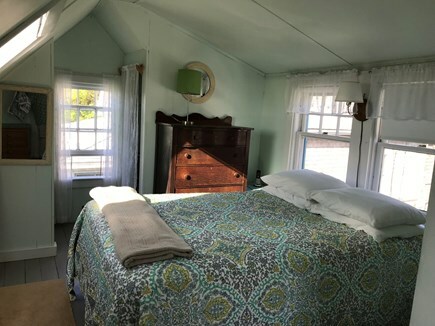 Stay in the charming and historic fishing village of Menemsha. 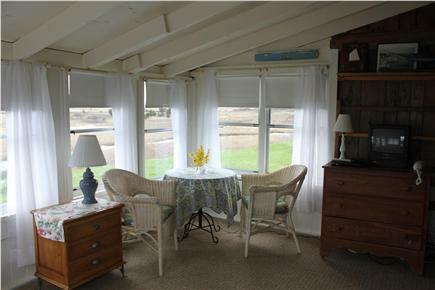 This quaint cottage is located a stones throw from the Menemsha Harbor. 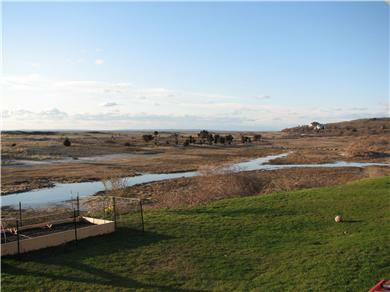 It is the smallest and most affordable of the three houses we rent, yet offers great views. Walk out your door and across the street to the harbor. 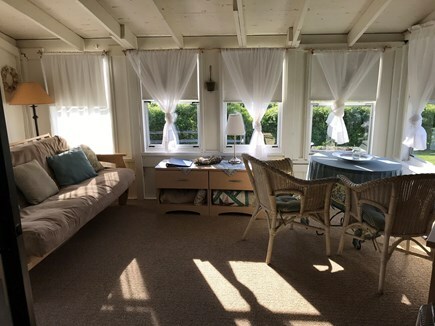 Stroll the dock and end up at the beach to enjoy the sunsets...or you can stay right at home and enjoy the sunsets from the living room. 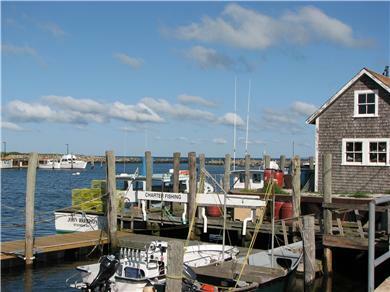 Menemsha village has a grocery store, restaurants, fish markets, shops and a wonderful family beach all in walking distance. Bus service is also available to take you to other parts of the island. 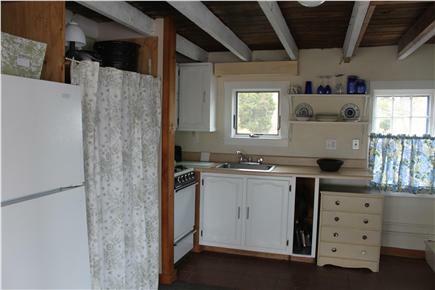 This cottage is comfortable for a couple or a single person. Also, all renters living in town have access to two exclusive beaches for a fee: Squibnocket and Lucy Vincent. 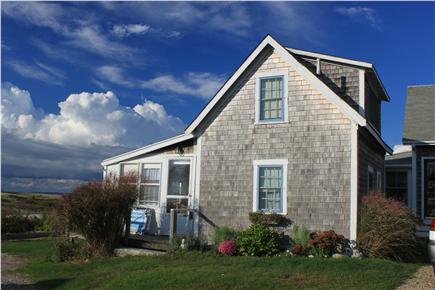 This house is walking distance to a general store, restaurants and gift shops. Great location! 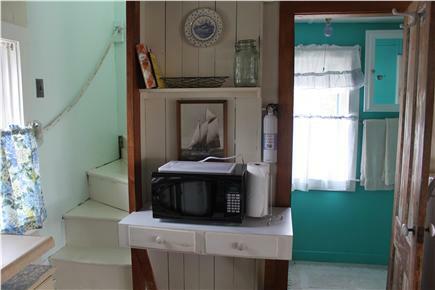 We also have two other houses on the property for rent. Please see our property number 17189 suitable for up to 4 people and property number 17311 suitable for up to 6 people. 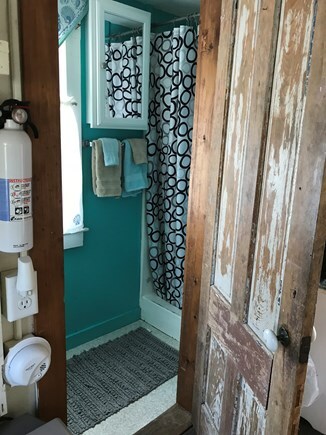 Additional pricing info: Final cleaning fee $100, Security Deposit $200. State and local taxes of 9.7% will apply. This property and it's owners are amazing. 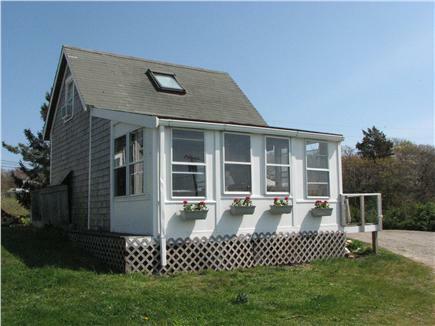 The Property: When they say it's 2/10 of a mile from the beach they mean it. I think it took us about 90 seconds to get from our front door to the beach. The beach/harbor area has a collection of amazing food options and sunsets! The ability to grab a beer from your own fridge, walk to the beach enjoy the view and then simply walk back for another cold one is priceless. No heavy cooler or supplies needed. Leave everything at the house and make multiple trips throughout the day. Our favorite part of the property was the two lawn chairs in front! We spent a lot of time reading, drinking, harbor view and enjoying the small town feel. By the time we left half of the locals were giving us a nod as if we belonged. The Owners: The two owners are great people and their dog is the sweetest. They will point you in the right direction in the terms of food, beaches or adventuring. Highly recommended if you are part of a couple as the place is perfect for two. We went on our honeymoon and couldn't have asked for anything better. The Bad: Salt and Pepper! The only thing we ran into trouble with was Salt and Pepper to believe it or not. We grilled one night and wanted a bit of seasoning. The rental had zero S&P or Spices. The owners were such solid people that we're sure there will be a shaker or two for next seasons tenants though!